Search for your next home on your mobile phone or tablet! Download your FREE App today. Available on iPad, iPhone in the App Store and on Android in the Google Play Store. 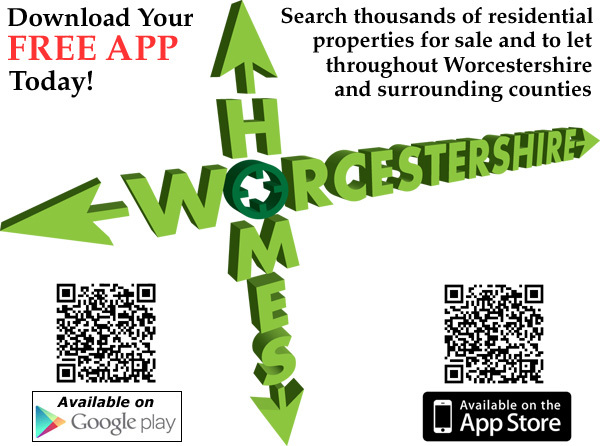 Search thousands of residential properties for sale and to let, throughout Worcestershire and surrounding counties. Updated daily. • Links to local schools, crime and health services information.